Browse: Home / 2013 / December / Watch The First Trailer For Orphan Black Season Two! 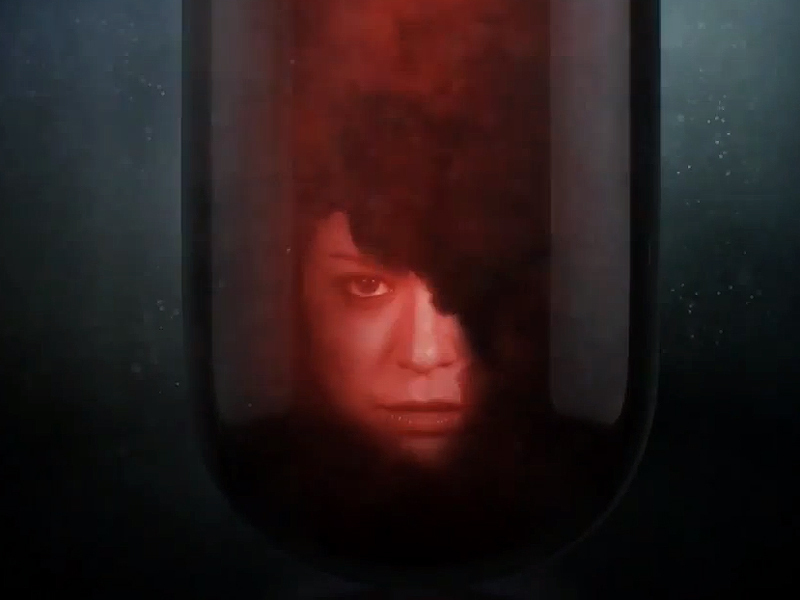 Watch The First Trailer For Orphan Black Season Two! We can’t wait for the new season of one of 2013’s surprise hits — BBC America’s Orphan Black! 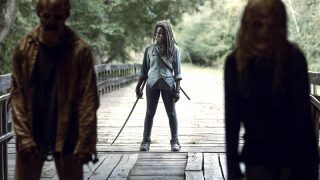 The network is getting ready to premiere the first teaser trailer for the show’s second season. The 30-second spot airs Christmas Day, but it’s available online now. Take a peek below. Season Two of Orphan Black premieres April 19 on BBC America and Canada’s SPACE. Keep up with the show with our Orphan Black series guide!